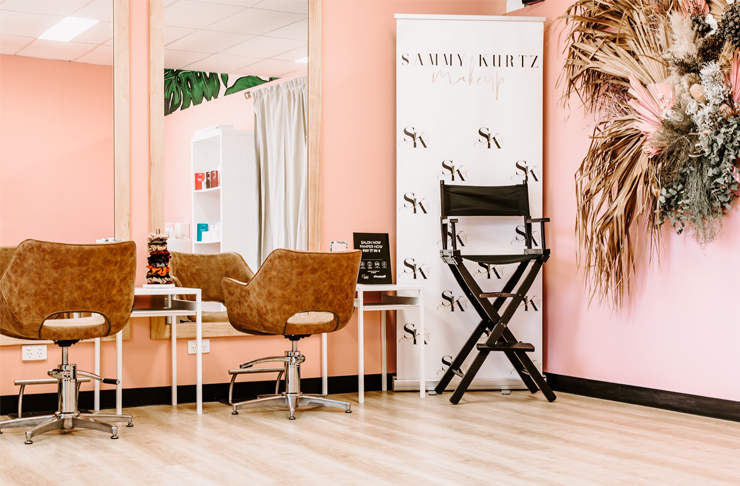 While blow dry bars have been big business in most cosmopolitan corners of the globe for a while, this Meridan Plains-based salon is getting the region up to speed with the trend, and let’s just say the wait was worth it. Firstly, this isn’t your ordinary hair salon. Forget the cutting or the colouring, Brooklyn and Billie owners Sammy and Chris offer only the best bits, including that “wake me if I’m snoring” head massage. Also worth booking in for is the ultimate hair and beauty package, transforming you from drab to fab in mere moments with eye lash extensions, tanning, brow sculpting, waxing, gel nails and make-up services also on offer. But be warned, you’ll find it difficult to get ready DIY-style at home ever again. Find out more about the newly opened Brooklyn and Billie here and if you haven't already added them to your speed dial, you know what to do.